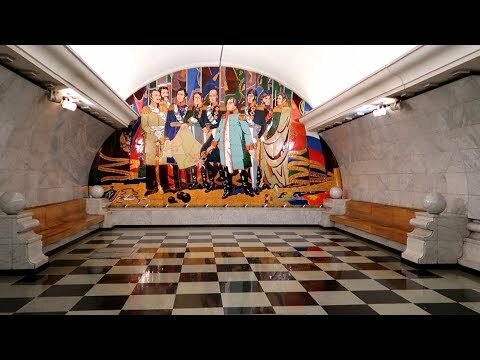 http://www.distantlands.com The Moscow Metro (also known as the People's Palace) was inaugurated in 1935. 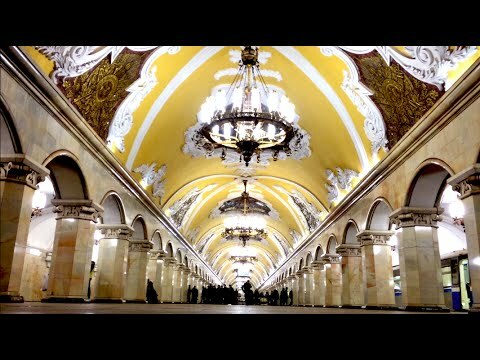 It is one of the biggest and densest in the world. 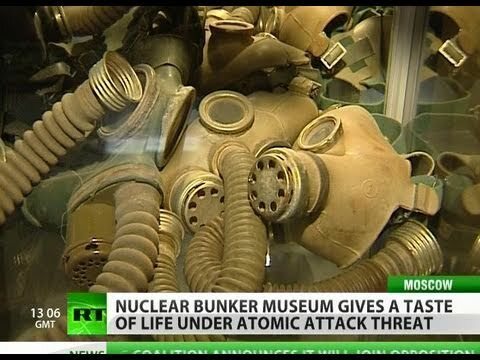 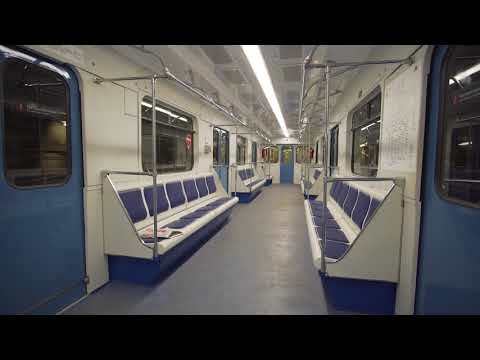 It was designed and manufactured by Metrovagonmash, Mitischi. 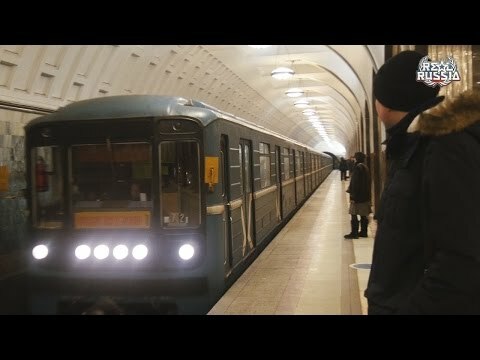 Ride from Kotelniki to Lermontovsky Prospekt. 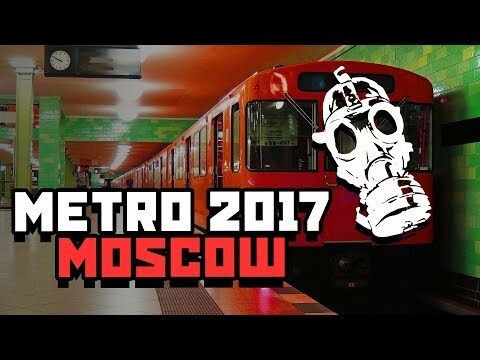 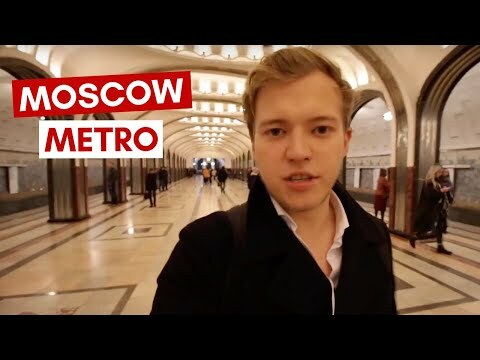 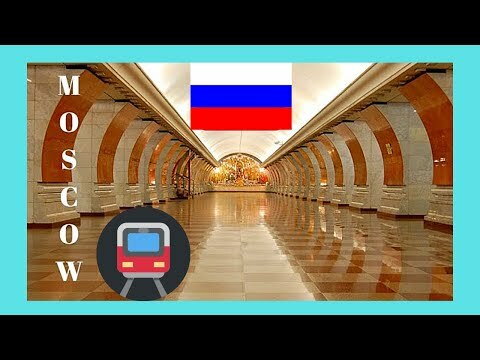 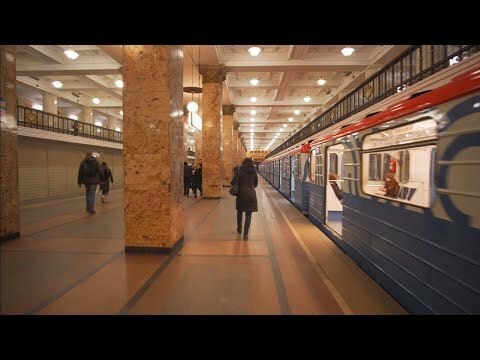 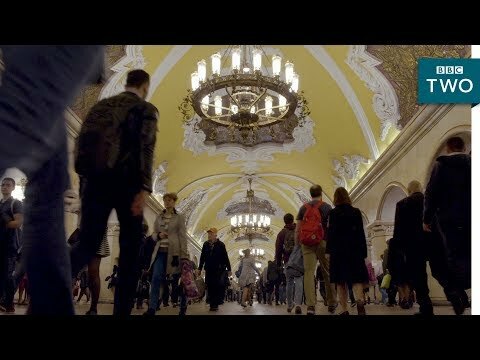 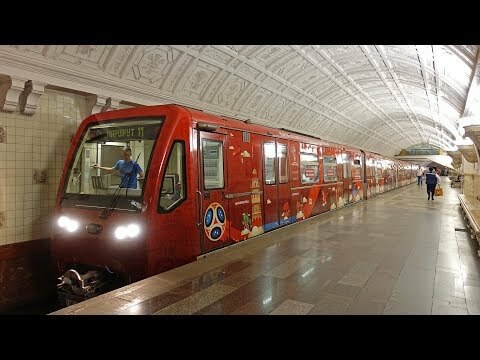 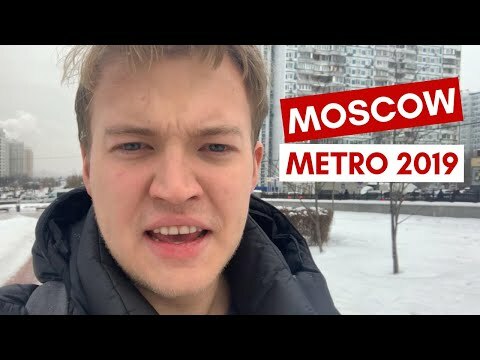 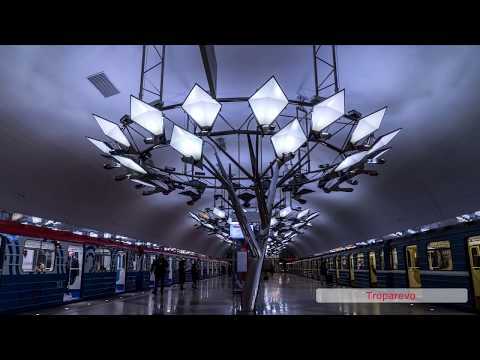 How Moscow's metro grew in 82 years. 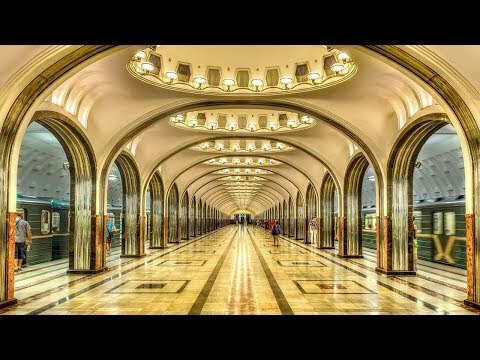 Moscow's underground was opened in 1935 with one line and just 13 stations. 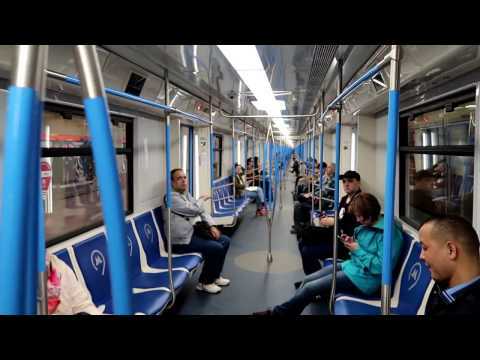 Now it has almost 247 and transports a few million people every day. 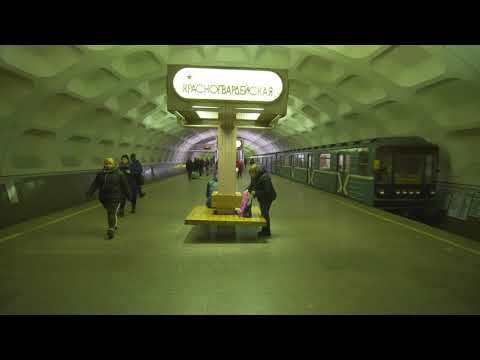 Music by: Montell2099 - Possible.